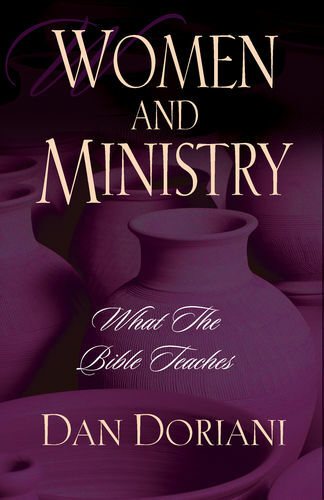 Doriani begins by explaining his own personal interest in the topic as a husband and a father of three daughters. 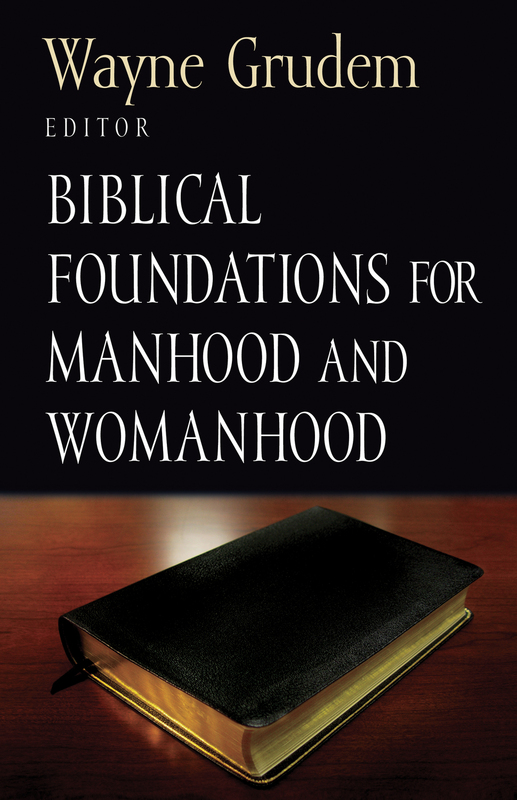 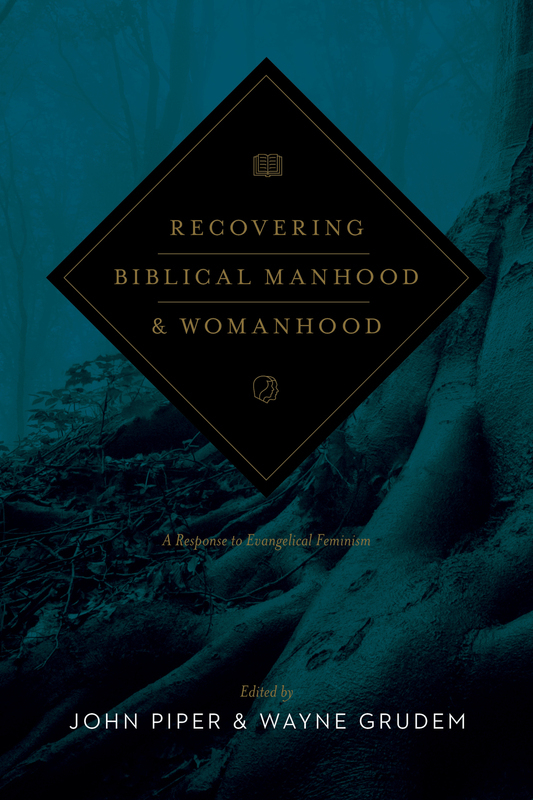 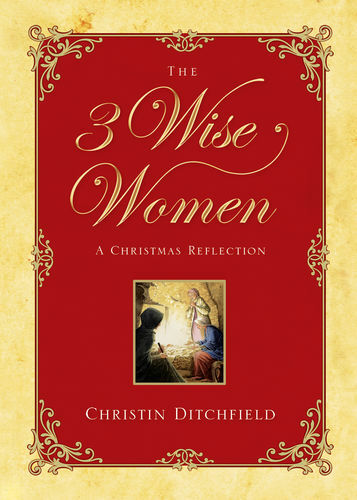 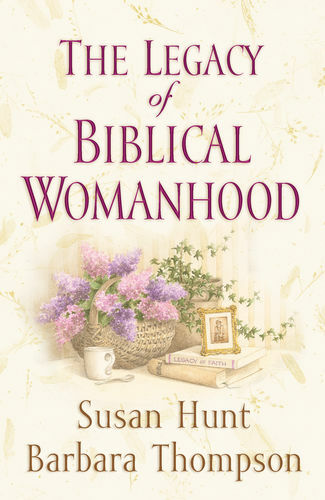 Much of the book consists of analysis of the essential biblical data regarding the roles of men and women in the church. 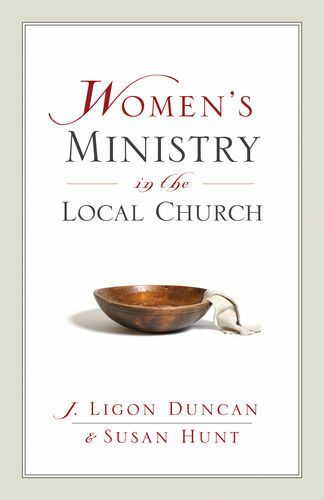 This analysis doesn't simply show what women can't do; it discusses all the ways in which women have effectively served in Israel and the church. 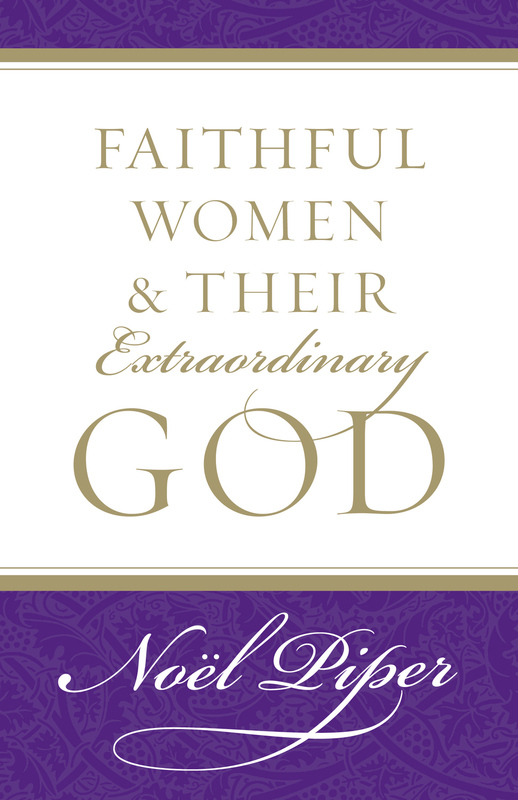 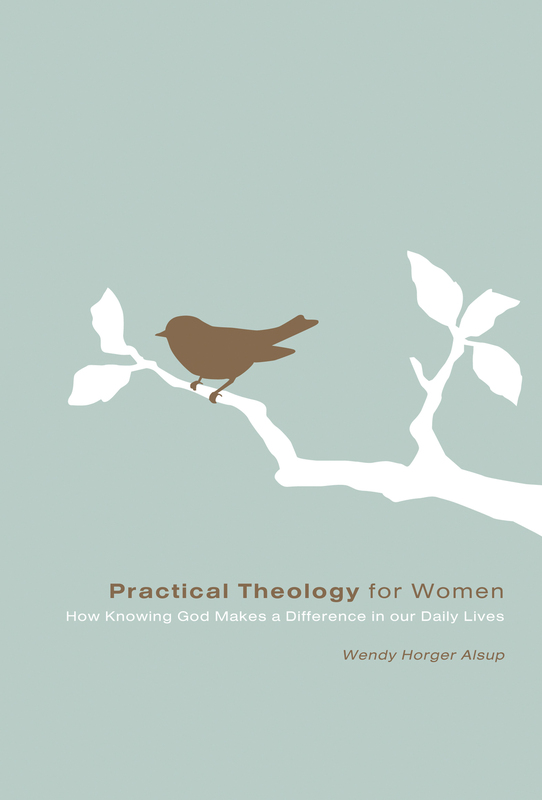 He gives a biblical theology of gifts and calling and offers practical guidance about the many roles women can fill in the church today. 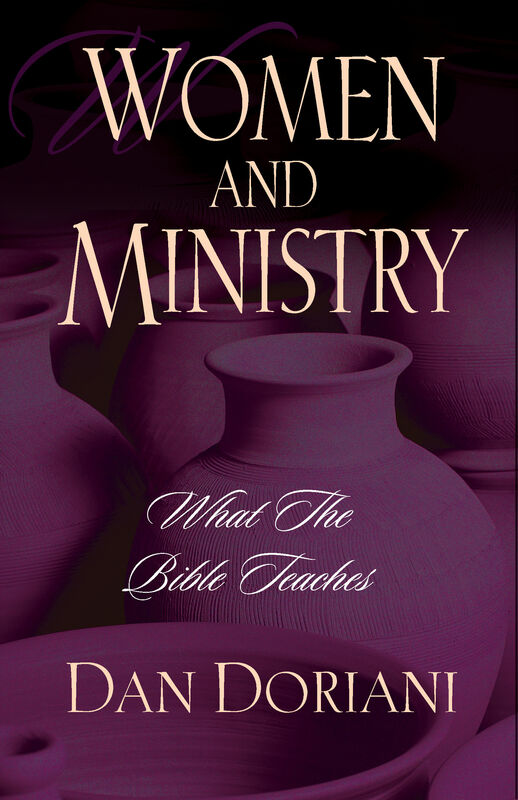 This will prove a helpful guide for pastors, church leaders, and especially women who wish to use their spiritual gifts to advance God's kingdom.